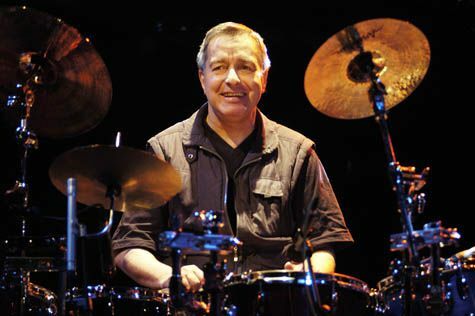 Jaki Liebezeit, drummer and founding member of Krautrock legends Can, died January 22 of pneumonia. He was 78. Liebezeit recorded with Can for all the band’s studio albums, and performed and recorded throughout his life. 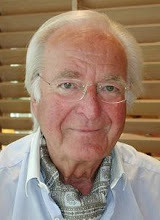 While Liebezeit was arguably best known for his work with Can, some of his earliest recordings were as a member of Manfred Schoof’s bands in the late 1960s. 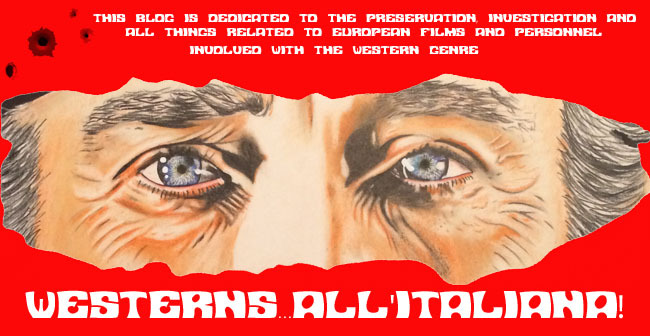 He appeared on Brian Eno’s Before and After Science as well as solo records by Neu!’s Michael Rother. He would later collaborate with Depeche Mode and the Eurythmics. He formed drum-centric groups Drums Off Chaos and Club Off Chaos. Liebezeit along with his CAN bandmates can be heard on the Euro-western soundtracks of “Deadlock” (1970) and “Carlos” - 1971.